Are your kids monsters in the morning? 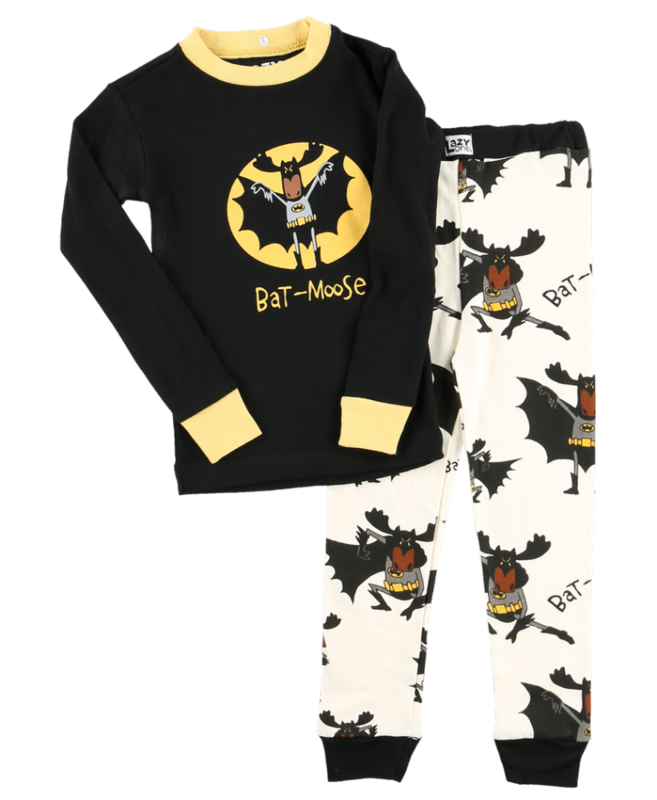 Now they really can be with this blue monster pj's set from Lazy One® These children's pyjamas are great for colder weather! Features contrasting trim with prints on top & bottom! Check out our matching slippers and monster hooded blanket!